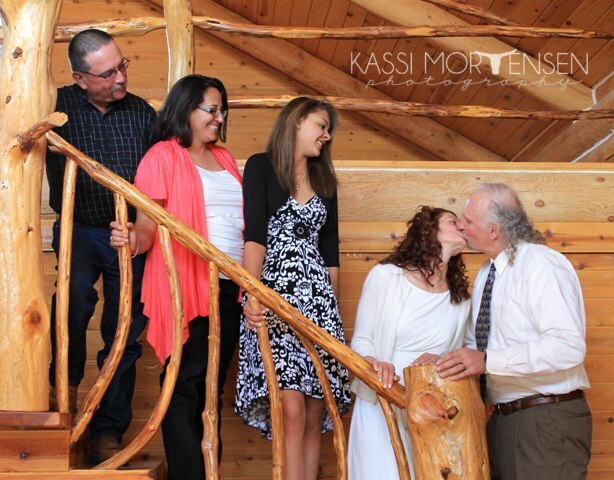 I was so honored to be able to share in Dewey and Sebastian's wedding day! It was my first wedding photography experience and I really enjoyed it!! 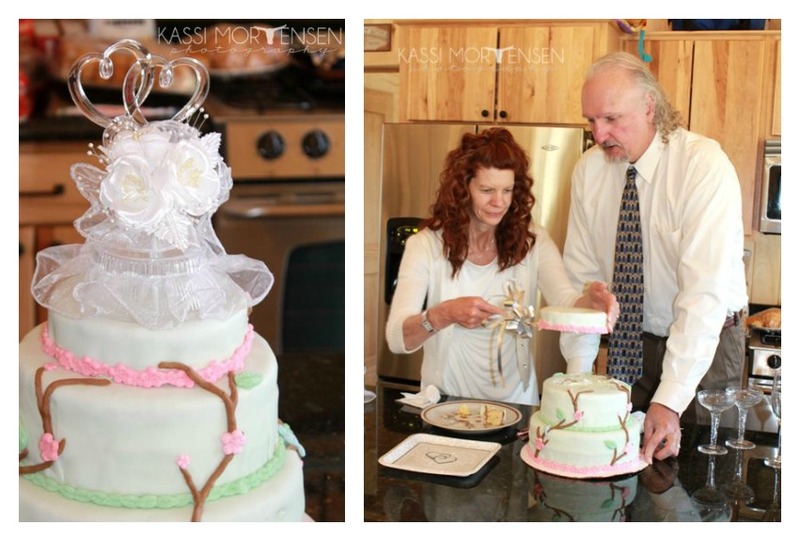 Your turn: Did you save the top tier of your wedding cake for your first anniversary?? Thanks Jenna!!! We kept ours as well, but it was not very yummy a year later... haha. Hope yours tastes just as good the second time around!! !